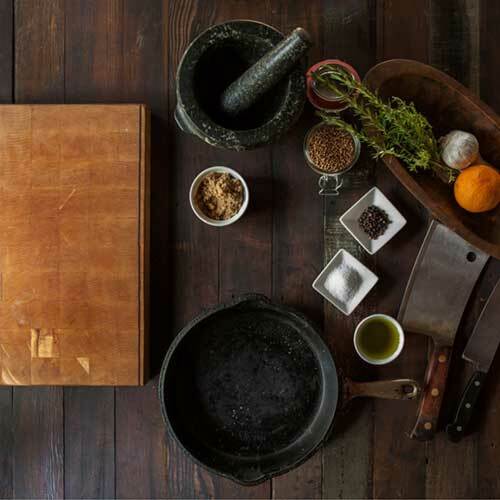 Years ago explorers adventured around the world to find the most unique, fresh spices. 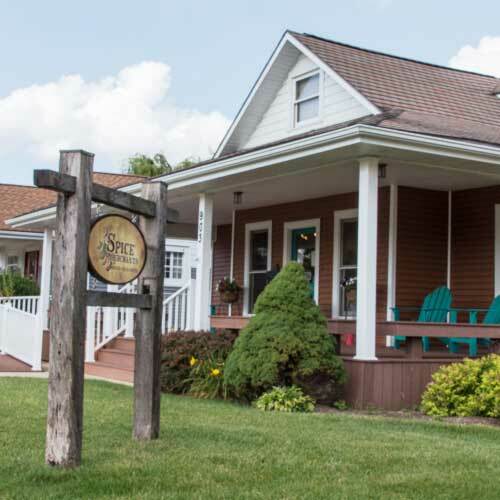 Although the grandeur of hunting spices is gone, join us at the Spice Merchants of Winona Lake to experience some of those same unique and fresh spices firsthand. 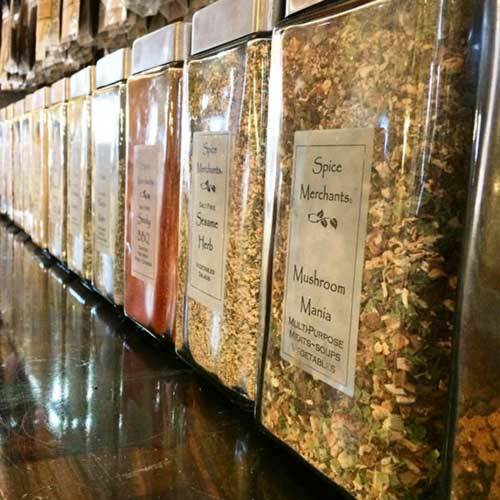 We offer a variety of fresh spices, herbs and blends from across the globe! 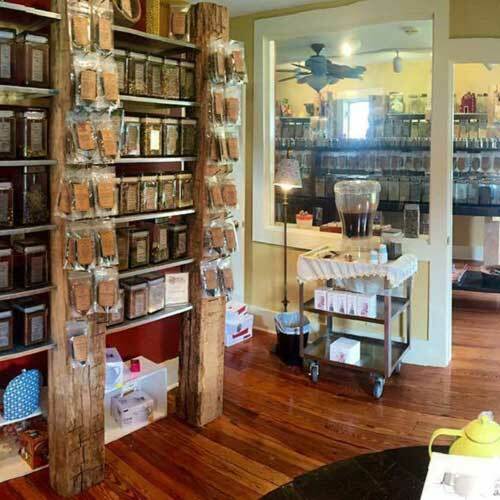 Along with all these wonderful spices, we carry over 120 different loose leaf teas, various grains and chocolates.